XS - 32x13 cms S - 36x18 cms M - 43x20 cms L - 50x21 cms Sold Out! 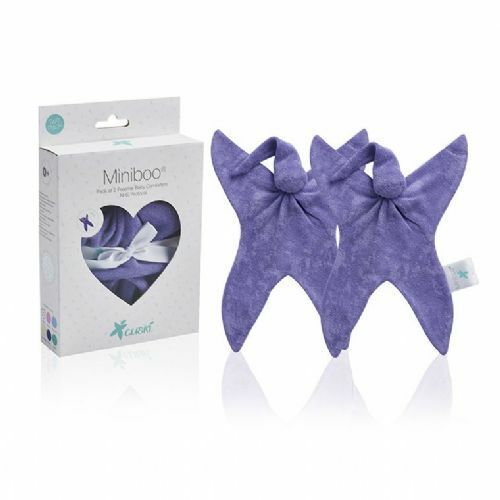 XS Claire's Nest Plus 2 Miniboos Small Claire's Nest Plus 2 Miniboos Medium Claire's Nest Plus 2 Miniboos Large Claire's Nest Plus 2 Miniboos Sold Out! Available to buy as a single item or as a set with 2 Cuski Miniboos. This nest has been specifically designed by Claire and the neonatal team at the RVI, Newcastle and created by Cuski. These are a part of developmental care used across the UK in the NICU/SCBU. 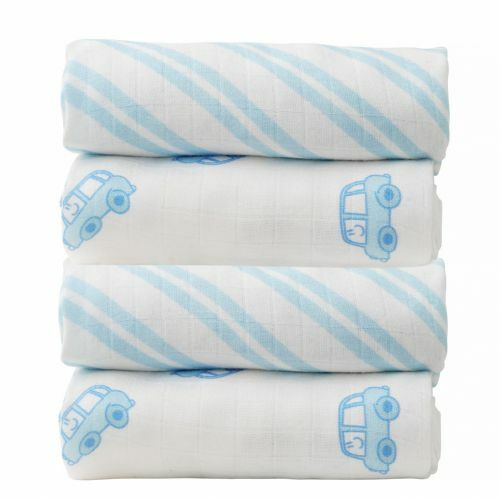 Suitable for premature - 3 months or until baby begins to push up or rollover, or is too active to remain in unit. 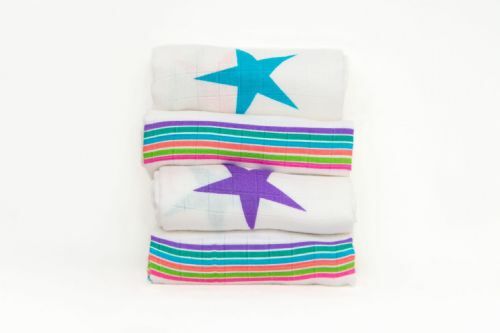 Alternative to swaddling for babies who do not like space around them and helps prevent flailing. 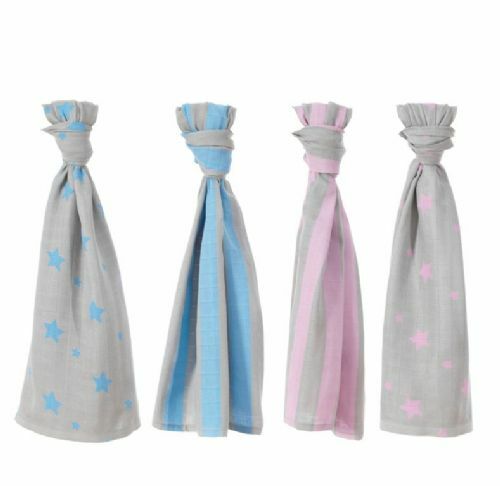 Claire’s Nest gives your baby the security of boundaries that are created naturally within Mummy’s womb, this helps to keep them snug and secure which enhances their sleep pattern sooner and remember for first 3 months Baby sleeping = Baby growing. Baby’s head placed at lower boundary, feet placed at larger boundary for stretching and pushing and feeling of security. Any baby nursed prone or lateral within Claire’s Nest MUST be monitored via a cardio respiratory monitor or apnoea box. This should be discussed and explained to parents. Safe sleeping with regards to reducing cot death risk, should always be discussed with parents in accordance with current health care guidelines. nest, and 1 hour later to avoid overheating. Temperatures should be observed regularly, and incubator temperatures adjusted as needed. to support good skin integrity. Lateral and Prone positioning has also shown to improve digestion and respiratory effort in some babies. 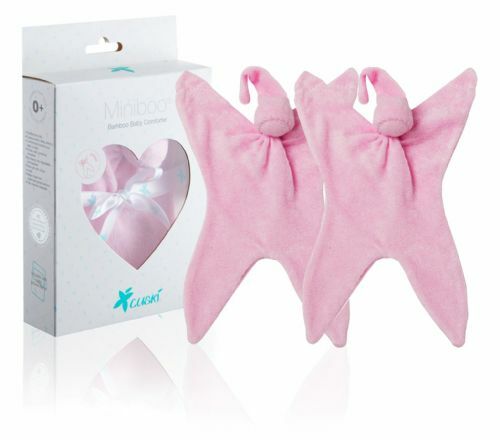 • When using Claire’s nest try to help the baby maintain a flexed, midline position with the feet snugly at the base of the nest. 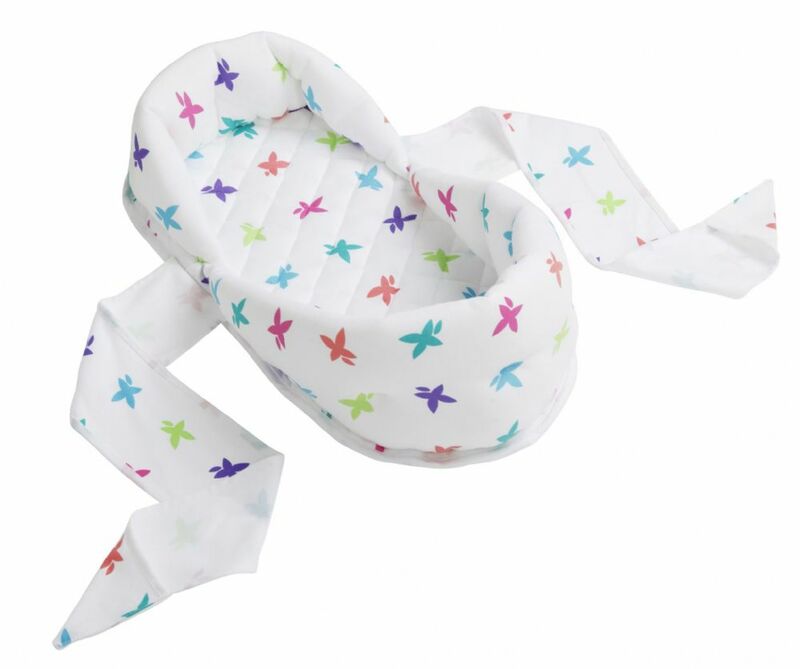 • The nest straps can be used to supportively draw the nest in to the baby. Movement should never be restricted or prevented. • The individual needs of each baby should be assessed. If unsure about positioning, staff should seek guidance from their Clinical Educator or ward Physiotherapist. • Do not use if any component is broken or missing. each nest for individual use. • Nests are recommended strictly for hospital use only. Please make sure you check which size is suitable for baby before purchasing. NB: Nests should be changed approximately every 6 weeks due to wear and hot washing cycles.